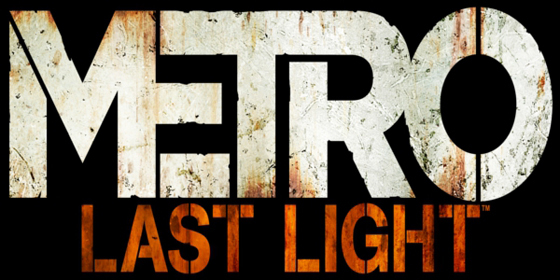 THQ & 4A Games have released the first gameplay footage for Metro: Last Light which was screened at this years E3 in Los Angeles. The game is the sequel to Metro: 2033 where the station-cities of the Metro are now in a struggle for power. Set in 2034 in the same setting as Metro: 2033, the Moscow Metro the game is set to launch in 2012 on Xbox 360, PC and PS3. Hit the jump for the footage. I'm reading: GAME NEWS: THQ Release GamePlay Footage for 'METRO: LAST LIGHT'Tweet this!